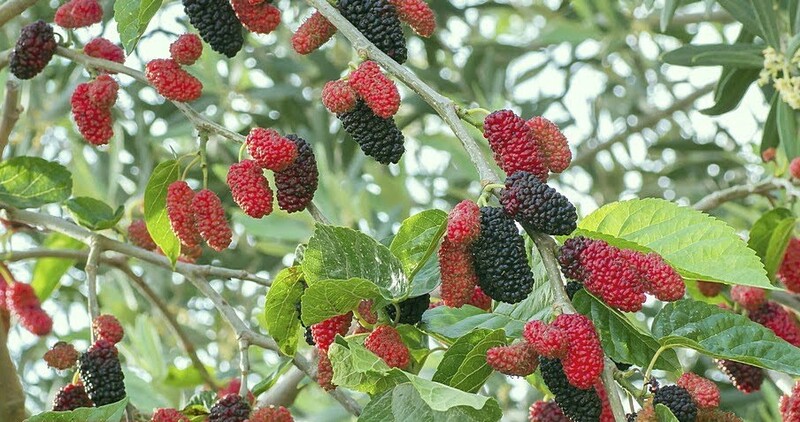 Who would have thought that the common old mulberry tree found in many a backyard and considered to be a nuisance because of the stains left by its fruit, is actually supplying us with a food that is a powerhouse of nutrients with amazing health benefits. Fact is, the more a fruit or vegetable stains your fingers, the higher its content of anthocyanins, the polyphenols responsible for giving it its strong colouring, and the major contributors to the antioxidant activity of all berries. Antioxidants attract and neutralize highly reactive free radicals that could otherwise damage body cells in ways that initiate cancer development, heart disease and age-related eye damage. Apart from having an abundance of these phytochemicals, mulberries and all other berries are also an excellent source of vitamin C, another powerful antioxidant. 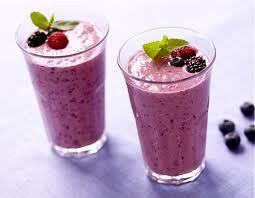 Just one cup of most berry varieties gives almost half the daily requirement of vitamin C for an adult. Vitamin C aids the formation of collagen, helps maintain healthy gums and capillaries and promotes iron absorption and a healthy immune system. And then there’s resveratrol, an antioxidant found in abundance in mulberries, that has been heavily publicised for its positive health benefits. These benefits include lowering cholesterol, preventing cancer, blood clots, diabetes and aiding in weight loss. 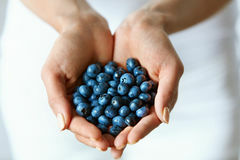 Blueberries, on the other hand, have been the subject of many a study and their health benefits, although probably very similar to mulberries, are well documented. According to the U.S. Department of Agriculture, blueberries take first prize in the berry category when it comes to antioxidant activity per serving (ORAC values). Blueberries clock in at 2400 with mulberries and blackberries close seconds. This is why blueberries are touted as a super-food when it comes to anti-aging, cancer prevention, heart and vision health. may improve night vision and prevent tired eyes. 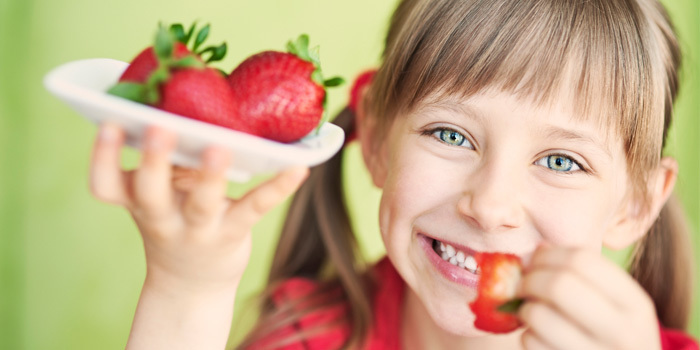 Let’s not forget strawberries, which, when in season, are usually more readily available than other berries. Ideally look for organic, firm, bright, juicy, fragrant berries with fresh green caps. If you remove the caps you tear cells in the berries, activating an enzyme that destroys vitamin C. If the berries are not organic, wash them thoroughly as strawberries are one of the most pesticide-sprayed fruit crops. Do not hull them before washing as this may reduce the nutritional value of the strawberry. And here’s a little trick that will keep organic strawberries from deteriorating too soon: Add ½ cup of white vinegar to the bowl of water you wash them in – caps on of course. Spread them out on a dish cloth and when completely dry store in the fridge. This prevents mould from growing and extends their life although they still won’t last as long as some commercially grown strawberries that last forever in the fridge. We do not want to know why!! An article published online in the Annals of Neurology reports a protective effect for diets containing high amounts of blueberries and strawberries against cognitive decline in older women. In this study cognitive function was tested every two years in 16,010 participants who were over the age of 70, for a period of 6 years. Consuming a relatively high amount of blueberries or strawberries was associated with a slower decline in cognitive function test scores compared to women whose intake was lower, resulting in a delay in cognitive aging of up to 2.5 years. Although the study was done on women it surely applies to men too. The healing health benefits of raw fruits and vegetables should never be underestimated and incorporating a wide variety of raw berries into your diet will ensure optimal health. Pour into lolly moulds and freeze for 3 to 4 hours. Place the frozen moulds under warm water for a few seconds before attempting to remove. Blend till smooth, adding iced water if necessary. Drink immediately.